SNAFU! : Spanish Army Leopard 2 on the beach...pic by Borja Garnero / BRI. 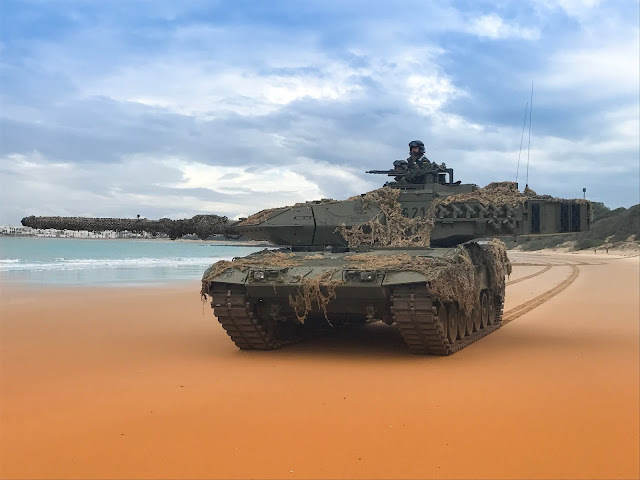 Spanish Army Leopard 2 on the beach...pic by Borja Garnero / BRI.